WHAT. DID. YOU. JUST. CALL. MEEEEEEEEEEEEEEEE!?!?!?!?!? 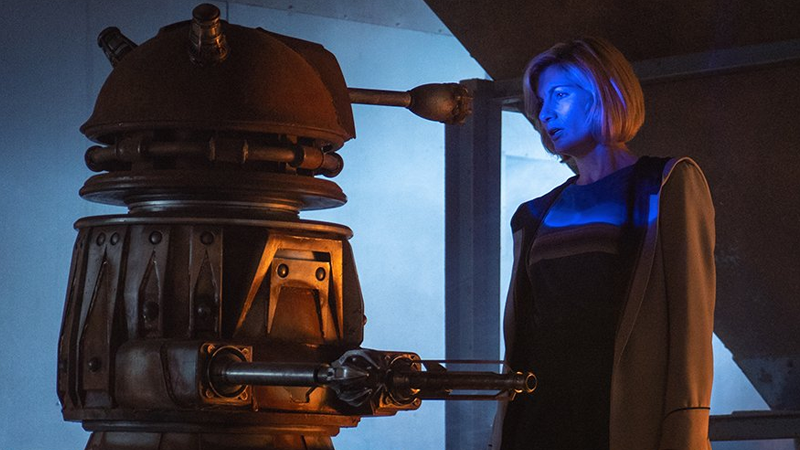 Despite the fact it ended up leaking well in advance, Doctor Who put a lot into keeping the identity of its New Years Special’s villain—a battered, sinister, and lethal “Recon Dalek”—a secret. Part of that secrecy? An incredibly British code name that was used on the set. Patel didn’t reveal the name, but his co-star from the special, Charlotte Ritchie—Mitch’s poor fellow archaeologist Lin, who spent a good chunk of the episode under the Dalek’s thrall—took to twitter to confirm that the most terrifying and lethal being this cursed Earth had ever witnessed...was called Kevin. 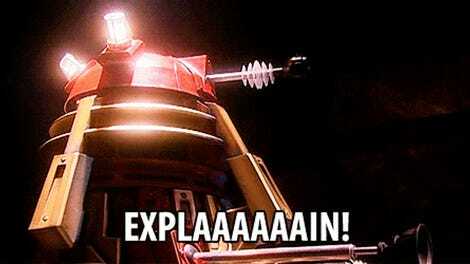 I don’t care what Davros would think of it, but my god, I kind of love Kevin the Dalek. No offense to any Kevins reading—you have a lovely name, I’m sure your parents are very proud. But when you attach it to a hateful alien pepper pot fascist, it just becomes absurdly hilarious. Fear the dread vanguard of the Dalek fleet: Kevin, and his associates, Bernard, Gary, and Clive!!! 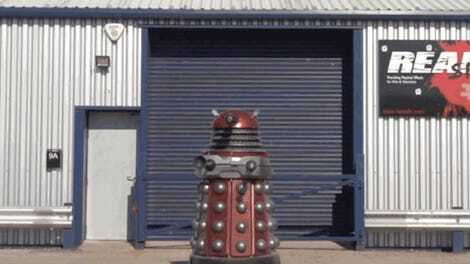 Doctor Who should lean into this and just remarket the Recon Dalek as Kevin the Dalek. I’d buy that action figure/Funko Pop/spoken-word album. Hail Kevin, first of his name, Dalek supreme!